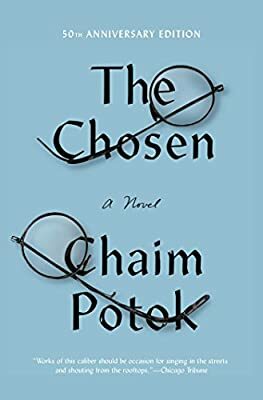 Author: Potok, Chaim Set In . . . Description: A coming-of-age classic about two Jewish boys growing up in Brooklyn in the 1940s, this “profound and universal” story of what we share across cultures remains deeply pertinent today (The Wall Street Journal).